There are 3 posts in this thread, and it has been viewed 4112 times. Dive Alert. What do you think of it? 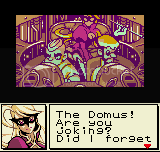 Again we'll uncover some more obscure games, this week for the Neo Geo Pocket. 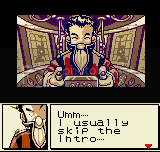 Sacnoth (later known as Nautilus) already worked together with SNK by developing Koudelka for PSX or Faselei!. 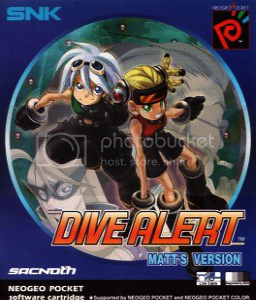 During the Neo Geo Pocket's 'boom years' around 1998-1999 quite some games were released by rather unknown companies like Sacnoth, and the two versions of Dive Alert were two such titles. Just like SNK did with SNK vs. Capcom: Card Fighter's Clash, Sacnoth also brought out two versions of their game, each with it's own main character, different storyline or submarine equipment. 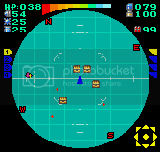 In fact Sacnoth also included a 2 Player VS mode where players could fight each other with their own submarines from the single player mode. 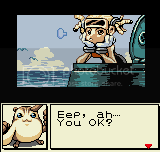 Dive Alert: Matt's Version (Dive Alert: Barn Hen in Japan) is a role-playing video game released in 1999. 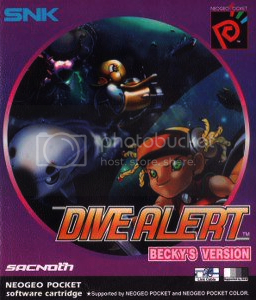 There is another version of Dive Alert called Dive Alert: Becky's Version with a different character and storyline. 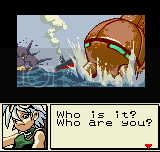 The player takes control of a character named Matt and his submarine. The game is set in the future and the world is primarily surrounded by water. The only small patch of land called is called Terra. The player must show their worth to be accepted on to Terra by proving their skill as a submarine commander and destroying enemy vessels. 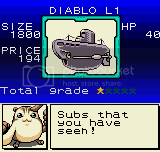 I highly doubt there's anyone willing to participate in a HSC for a Dive Alert game, a common problem with most Neo Geo Pocket games. 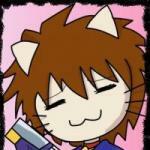 But if there's still anyone interested, please leave a post or contact Priest, as is usual. I remember when the NGPC first came out I was thinking about buying these games, but never got around to it. I'll have to pick it up some day.